See dropdown menus for FCBM club tournament listings and other tournaments in the area. Entry fees for regular member Forest City club tournaments: $50 per person (includes $5 for big fish pool). All tournament (unless otherwise stated) are fished as a two person team. 5 fish per team, 12 inch length minimum (subject to provincial regulations). All boats must be at least 16 feet in length and have all necessary safety gear, working livewells and $1,000,000 in liability insurance. Note 250 HP maximum on boats. PFD’s must be worn anytime the main engine is in operation. 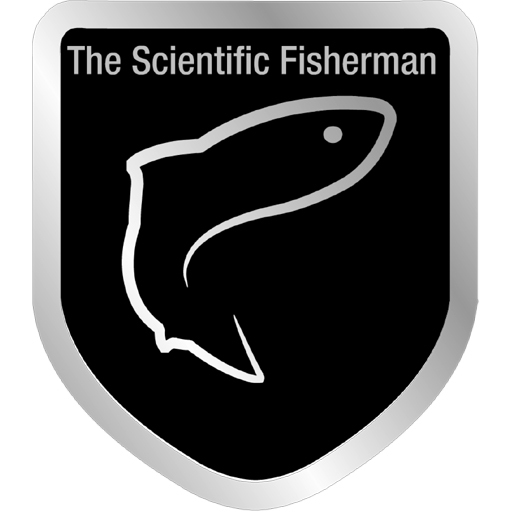 Full Ontario fishing license (not Conservation license) for members 18 years of age and older. Payout: $5 to FCBM, $5 to big fish pool, remainder to prize pool. 50% of prize pool to 1st, 30% 2nd, 20% 3rd. 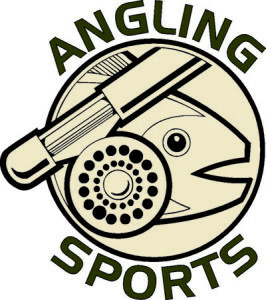 Angling Sports/Forest City Bassmasters Open tournaments are $50 per two person team. Any Forest City member who participates will receive AOY points based on their finish in respect to other club members. These tournaments are a great opportunity for members to introduce others to tournament fishing. One team member must be 18 years of age or older. All fishing and boating regulations must be adhered to. For combined regular member/high school member tournaments the HS member will fish as a third person in the boat as an individual against other HS members for HSAOY points and sponsor prizes using a 2 or 3 fish limit (tournament director will set limit depending on weather/live well availability at time of tournament). There are no entry fees for HS members. They are however expected to pay their portion of gas and boat launch fees for the boat/team they fish with for these tournaments. Other high school only tournament rules to be set by tournament director/youth director. 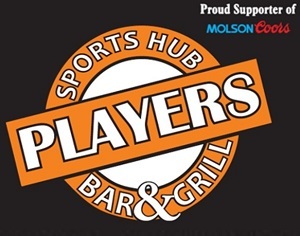 Some tournaments will be individual and some as teams depending on venue. 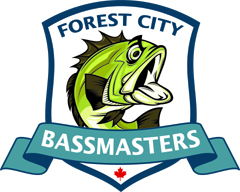 The Forest City High School Championships will be run similar to the Ontario Qualifier – using a team format with Forest City regular members acting as coaches and boat drivers.